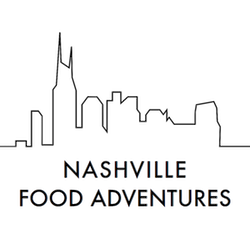 Here are some of our favorite places – places that are included in our tours and some of the most interesting places to eat and drink in Nashville. We've produced videos for some of them to give you an "inside look"! To view those, just click on the "Videos" tab. Enjoy! Ribs, Brisket, and much more, made in the traditional “competition style”.Four locations in NashvilleIt doesn’t get any better than this! For Pat Martin, a hobby he loved became a business everybody else did! He competed in barbecue contests throughout the south for decades before opening his first authentic BBQ Joint a decade ago. Since then, Nashville has begged for more and there are four deliciously smoky spots where those who want the absolute best make their way. Be one of them and thank us later. Tell ’em TJ sent ya!